Pondicherry, one among the well-known Union territories of India is surely an ideal destination for backpackers in search of an off-beat destination. 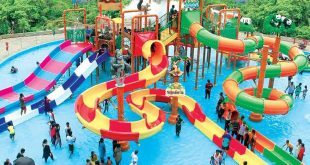 It’s not the just the beach or the market that is attractive here, but also the Pogo Land water park in Pondicherry which is one of the most interesting water parks to visit along with your family. This park, for both adult and children, was inaugurated in the year 2007 by C. Jayakumar; a member of the Legislative Assembly of Pondicherry. You wouldn’t really want to miss this water park in Pondicherry so as to have a lively experience that will give you cherish-able memories to remember. Pogo Land has already served millions of people by making their day full of fun and continues to do the same for more than 10 years now. So, here comes list of some of the blissful rides in the best water park in Pondicherry. Stop pondering and definitely find some time out from your busy monotonous schedule to visit this world full of delight and some time away from the stresses of life. This water theme park in Pondicherry has a lot of delightful experiences with the water rides to offer. All the water games are played in the artificially made water body. Enjoy the hot summer in the swimming pool of this amazing water park at Pondicherry and enjoy the swirling wave rides, speed rides and much more along with your friends and family. 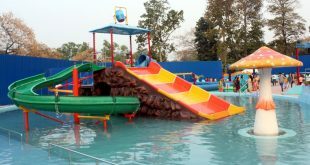 The Pogo land has more than a dozen of water-based attractions to offer you an entertaining day at a reasonable price. This amusement water park has a special treat for your children to enjoy. 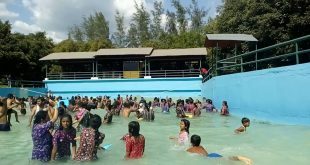 The joyous and gleeful excitement formed on their faces will contemplate the obvious reason for visiting this water park of Pondicherry. The rides that are available for your kids are made with the utmost attention for your kids’ safety. 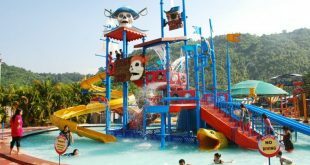 The games devised for your children include an indoor park, a titanic ship, a gigantic jumping frog and much more recreational stuff that you will learn about when you pay a visit to this delightful water park. Take at least an hour and a half out of your long vacation trip to Pondicherry in order to visit this world of pleasure. Not only does the water park provides you with fun-filled rides but also arranges business meetings, marriage events, and birthday parties to celebrate. If you do not posses love towards spending time in the water, Fret Not! 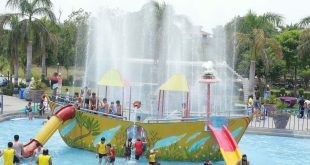 This water park has numerous land games to offer too. No matter you are a young adult or just a kid who loves going to water parks, you can enjoy all the rides that this park proffers. 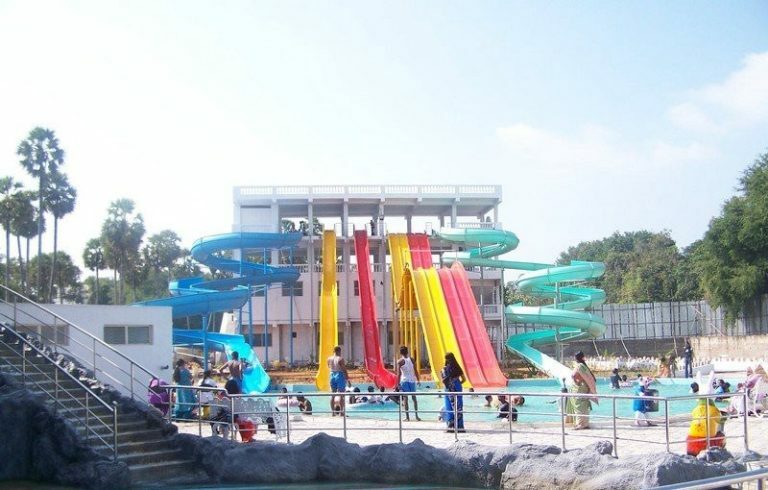 This water and amusement park in Pondicherry offers its entire package at a very affordable price. So, even if you are planning a low-budget trip, this water amusement park will completely fit in. You should not miss visiting one of the best gleeful places in Pondicherry. Not only does the water park have one of the most amazing rides to offer but also a variety of options available for all the food lovers out there. 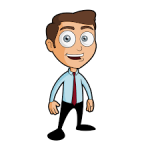 Now go totally insane with lots of food to eat and enjoy all the day in Pogo Land. Apart from all the free water rides and land rides you can enjoy the playable games at Pogo Land that is a water theme park in Pondicherry. Take advantage of the dashing car games, bun key jumping, have a scary yet enjoyable bull ride and play all the amazing video games in pogo land along with your friends and family. Yet another attractive feature of the park is that it has the biggest play station incorporated. 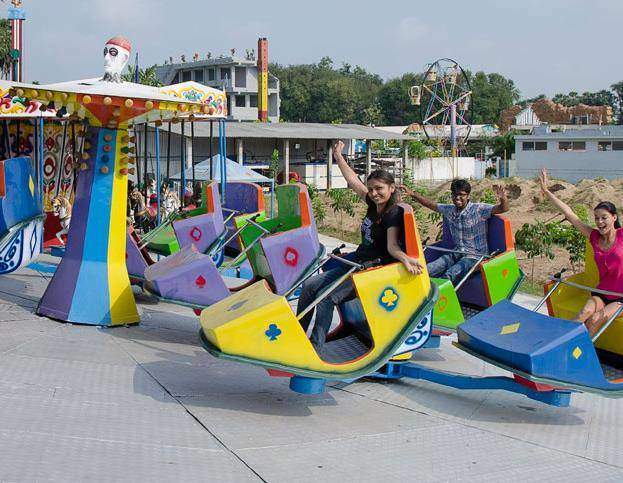 If you are going to take your kids to Pondicherry missing on a visit to this amusement park in Pondicherry is surely something that you are going to regret later on. If you are looking to spend some time with your family and friends that are filled with laughter and fun visit Pogo Land a water and amusement park in Pondicherry. The park opens up in standard business hours to ensure that you get to enjoy your holiday without worrying about the water park being closed. One of the best entertainment places in Pondicherry now also extends you with room availing facilities. 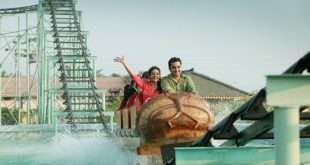 You can now book rooms in the water theme parks in Pondicherry and stay a day or two to enjoy all the delightful rides. Who wouldn’t want to spend a day living in a water park, this is totally a dream come true. So what are you waiting for? 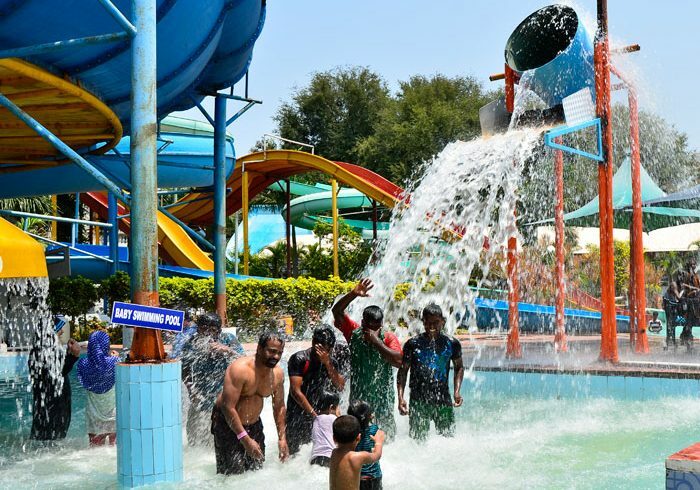 If you are taking a vacation trip, do visit this water park near Pondicherry and enjoy the 38 amazing rides that the theme park has to offer to you.